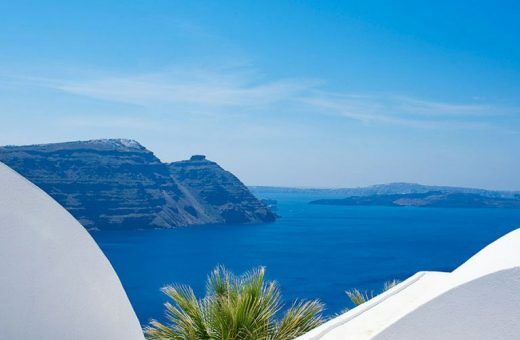 After only one year of operation, Blue Shades of Greece is the proud winner of a prestigious Tourism Award, receiving bronze in the category of Destinations – Tourist Attractions with the nomination ‘Blue Shades of Greece: Discovering Santorini’. The company was recognised for its integrated cultural and gastronomic island experiences, creating invaluable Santorini summer memories for visitors from across the globe. 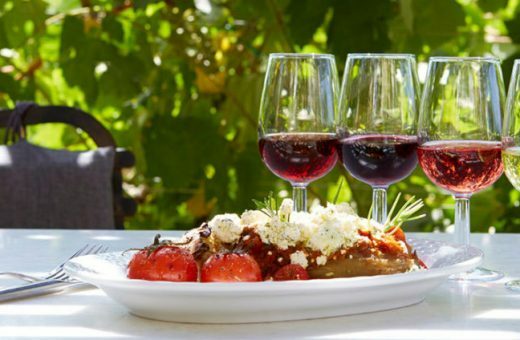 The Tourism Awards celebrate best practice and innovation in the Greek tourism industry, and are judged by an independent jury of 30 experts. This year, over 700 industry professionals attended the awards ceremony, which took place on March 20 at the Hellenic World Cultural Centre in Athens. 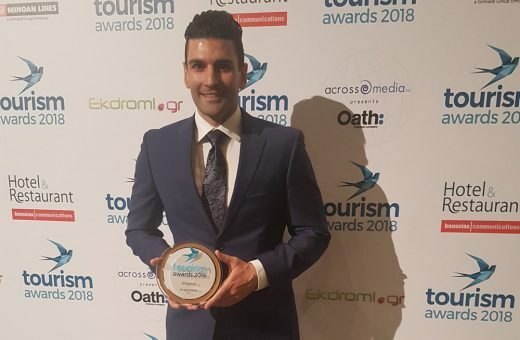 The Tourism Awards are organised by Boussias Communications Hotel & Restaurant, under the auspices of the Ministry of Tourism and the Greek Tourism Organisation.